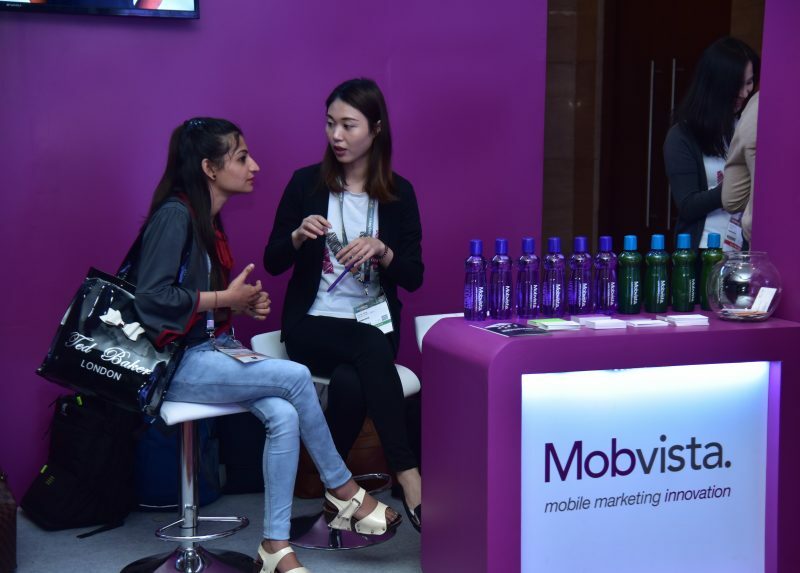 It’s been a fantastic experience at ad:tech New Delhi 2019, and we’ve had a chance to look back at some of the most exciting moments from the event. New Delhi, the capital of India, is a melting pot of different cultures and represents India’s diversity in its truest form. It is always an amazing experience to be present at Adtech. ad:tech New Delhi is a grand event with participation from the who’s who of the digital industry. 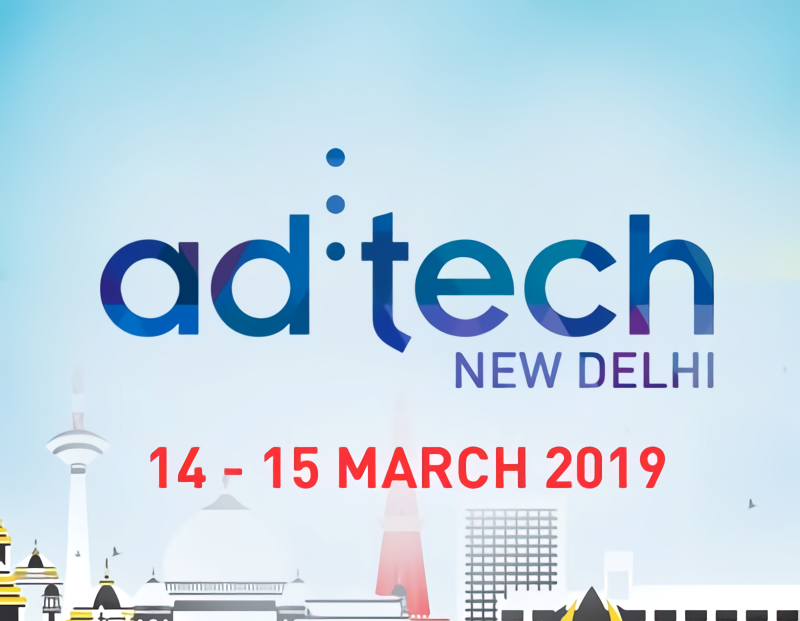 Like last year, Adtech New Delhi 2019 was organized at The Leela Palace on 14th and 15th of March this year as well. It saw the participation of many high caliber speakers who discussed what is trending in the digital ecosystem. Our “booth duty” allowed us to get to know other vendors & partners like Google, Network18, OLX Advertising, UC Ads and a host of others and see a more holistic view of India’s ad tech industry. 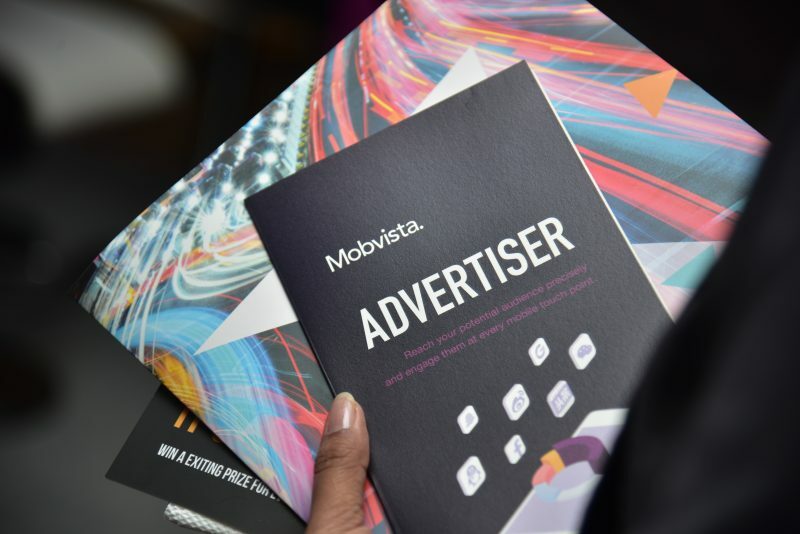 Heading over to the show, we expected it to be busy and excited to explain how we can help many of the advertisers, developers, and publishers there to break into the Indian market. For many companies that are based elsewhere, the Indian market, in particular, is seen as complex and mysterious. So here we were, ready to bust plenty of the myths! The theme of this year’s ad:tech New Delhi was Winning the Future – The Growth Imperatives. Picture: Mobvista’s South Asia & MEA country manager Neeraj Mohan Sharma (second from left) speaks at track. Traditional media still takes the majority of ad spend in India, but mobile platforms are becoming increasingly popular with advertisers. 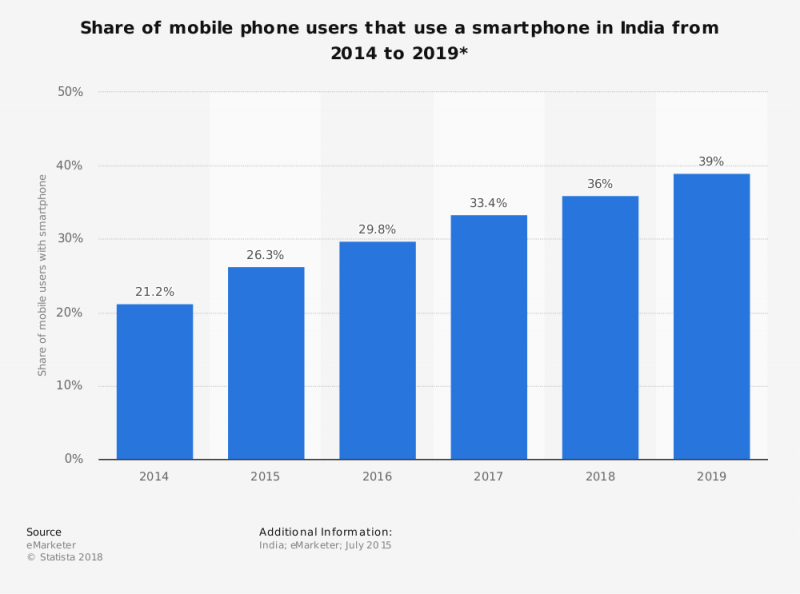 With India being the fastest growing smartphone market in the world, advertisers and marketers have changed their strategy to get quantifiable results from mobile advertising here. Research says that by 2020, the number of Indians accessing the Internet over mobile devices is expected to touch a whopping 600 million. Falling data prices, along with the coming in of 5G, have fueled growth opportunities for marketers in the Indian mobile advertising segment. It further states that Indian users today are consuming 1GB of data a day on their smartphones; which is a huge leap from the former average of 4GB a month. At this point, the majority of businesses have caught up with the mobile revolution and India has always been a major market. 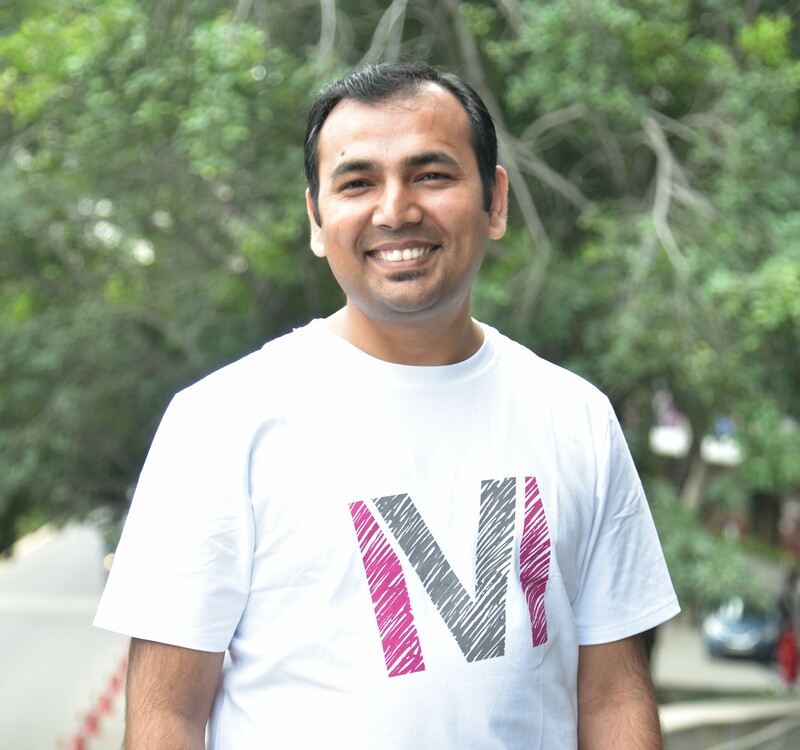 With mobile data becoming more affordable in India, video consumption on mobile is becoming commonplace. As a result, engagement and response to this format is outpacing other mobile ad formats (banners and static interstitials). That’s why OTTs are now increasingly providing advertising opportunities. Another important discussion at the event was about Ad-Fraud. 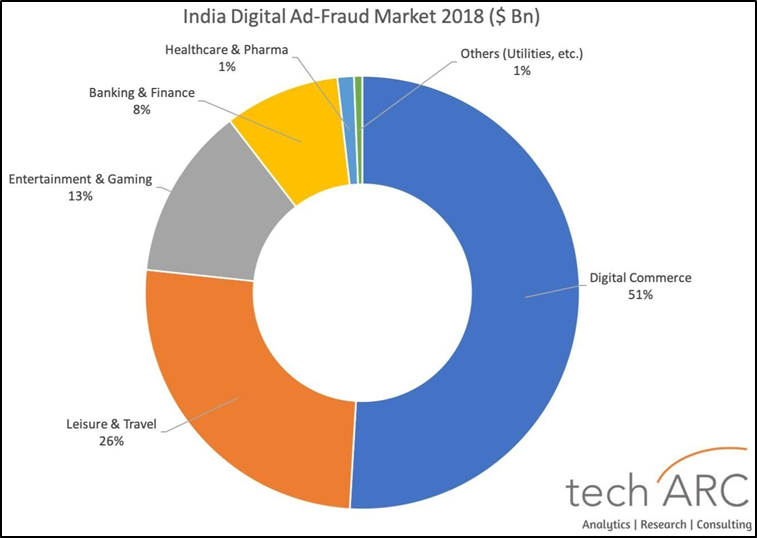 According to a report from Traffic Guard called “Addressing Ad Fraud through Multi point Analysis & Machine Learning” approximately one in 13 app installs generated in the APAC region in 2018 were not installs from genuine users. On the second day of the conference, Neeraj Sharma, our Country Manager, South Asia & MEA, attended the panel discussion “Predicting, Prospecting and Premium – The New Era of Programmatic”. 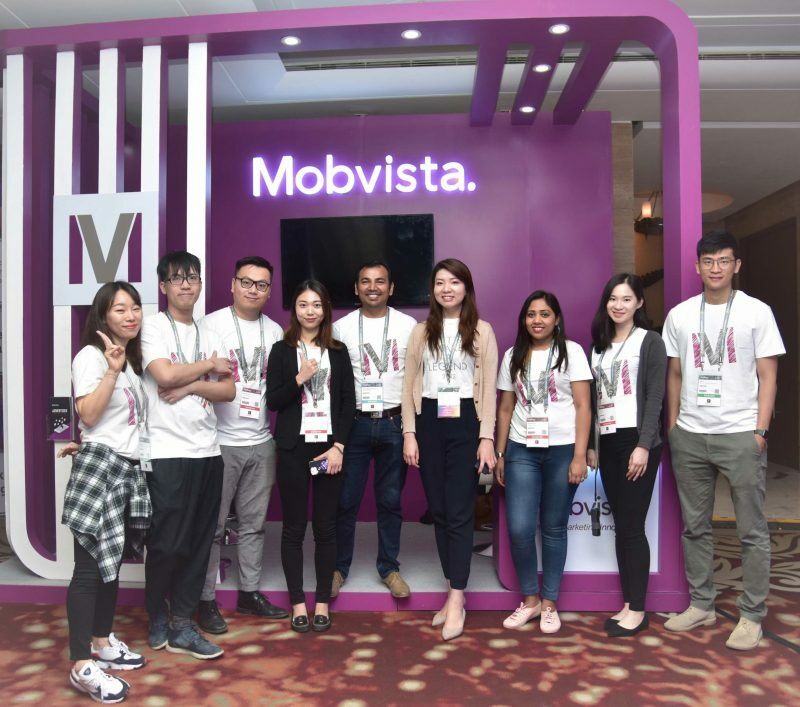 He spoke about the continuing threat of ad frauds and how Mobvista is addressing this problem by educating the partner advertiser on ad-fraud and offering the brand safety, trust & transparency. He also spoke about maintaining the fine balance between using data to deliver better ads and services and using data in a way that isn’t in the best interests of the consumers. It was the right platform considering AdTech is India’s largest gathering for marketing, technology and media communities to come together to share trends, insights and disruptive technologies that’s shaping the digital economy. While local media platforms can help to acquire new users, based on our experiences of running campaigns for western apps, only a few foreign game developers can get good results from local media sources. Often, western developers will find that local media in India delivers a high CPI, low CTR and bad ROI. If that’s the case, then what you should think about is localizing your game to match the Indian player’s tastes – not only in terms of language but also localizing in-game characters and even the game’s UI. Hence, there is a need to understand your target audience and deliver the right ads to make them use & stick to your product. It won’t be wrong to discuss the need for bilingual apps, because an app in local might help to connect with consumers deep in the market better. Simultaneously, with a universal language, you still can connect with high-end or premium users.